Cable One Inc (CABO): Are Hedge Funds Right About This Stock? Is Cable One Inc (NYSE:CABO) an outstanding stock to buy now? Investors who are in the know are in a pessimistic mood. The number of bullish hedge fund bets fell by 1 in recent months. CABO was in 26 hedge funds’ portfolios at the end of the third quarter of 2016. 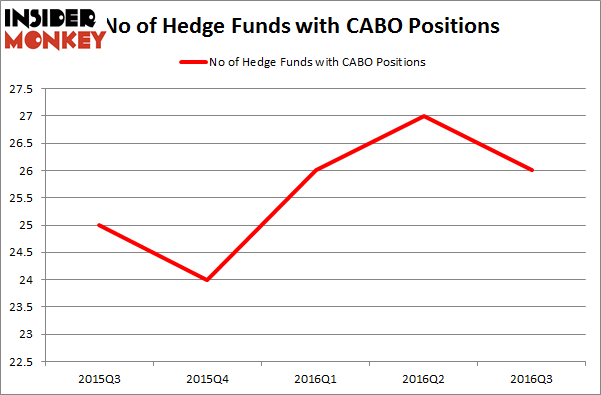 There were 27 hedge funds in our database with CABO holdings at the end of the previous quarter. The level and the change in hedge fund popularity aren’t the only variables you need to analyze to decipher hedge funds’ perspectives. A stock may witness a boost in popularity but it may still be less popular than similarly priced stocks. That’s why at the end of this article we will examine companies such as Chesapeake Energy Corporation (NYSE:CHK), Oceaneering International (NYSE:OII), and ENSCO PLC (NYSE:ESV) to gather more data points. Follow Cable One Inc.Follow Cable One Inc.
With all of this in mind, we’re going to review the new action surrounding Cable One Inc (NYSE:CABO). 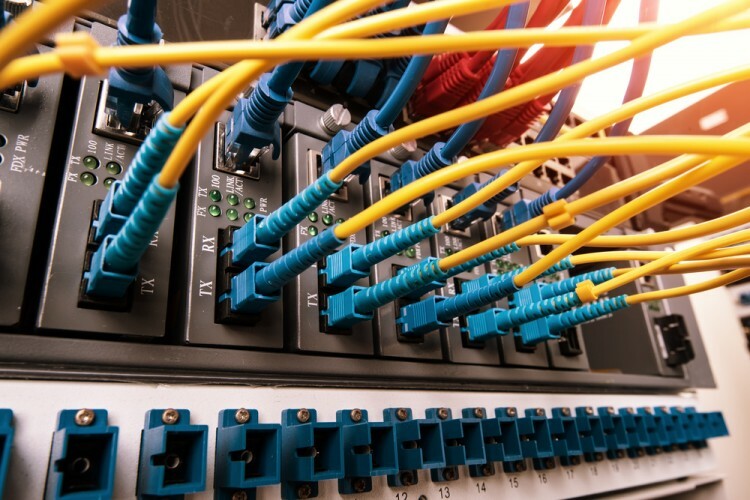 How are hedge funds trading Cable One Inc (NYSE:CABO)? Heading into the fourth quarter of 2016, a total of 26 of the hedge funds tracked by Insider Monkey held long positions in this stock, a drop of 4% from one quarter earlier. With hedgies’ capital changing hands, there exists a select group of noteworthy hedge fund managers who were increasing their holdings significantly (or already accumulated large positions). According to Insider Monkey’s hedge fund database, Thunderbird Partners, managed by David Fear, holds the biggest position in Cable One Inc (NYSE:CABO). According to regulatory filings, the fund has an $83.9 million position in the stock, comprising 9.6% of its 13F portfolio. The second largest stake is held by Clough Capital Partners, managed by Charles Clough, which holds a $46.2 million position; the fund has 2.4% of its 13F portfolio invested in the stock. Other hedge funds and institutional investors with similar optimism comprise Scott Wallace’s Wallace Capital Management, Ben Gambill’s Tiger Eye Capital and Lou Simpson’s SQ Advisors.